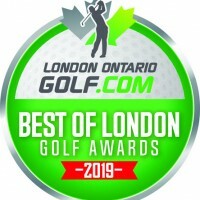 Today, LondonOntarioSports.com sister website, LondonOntarioGolf.com, announced the 7th Annual Best of London Golf Awards. Click here for the official news release. 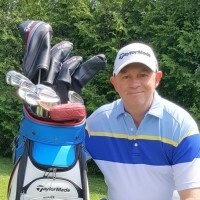 LondonOntarioSports.com Publisher & Editor Jeffrey Reed has penned his third book, The Canadian Seniors’ Golf Association, Celebrating 100 Years of Seniors Golf 1918-2018. 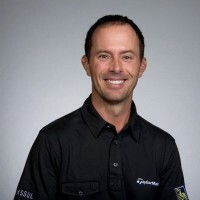 Visit our sister publication, LondonOntarioGolf.com, here for the official news release.